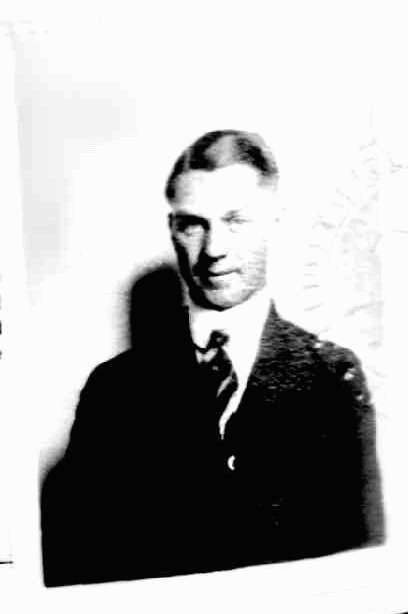 Hinshaw, Virgil, head-of-household, age 35, born in Washington; father born in Indiana; mother born in Kansas; first married at age 31; owned home; no radio in home; occupation: farmer, general farm; not a veteran. Hinshaw, Hazel, wife, age 26, born in Nebraska; father born in Iowa; mother born in Illinois; first married at age 23.
inshaw, Vernon, son, age 2 years 8 months, born in Oregon; father born in Washington; mother born in Nebraska. 1930 census, Champoeg Precinct, Marion County, Oregon; roll T626-1947, ED 9, page 1B, line #66, dwelling #17, family #20. Obituary of Ruth Eleanor Hinshaw. The Church Of Jesus Christ of the Latter Day Saints (LDS) computerized International Genealogical Index (IGI). "An Illustrated History of Klickitat, Yakima and Kittitas Counties",. Interstate Publishing Co., Chicago, IL., 1904. 1900 census, Klickitat County, Washington; roll T623-1746, ED 118, page 13A, line #20, dwelling #267, family #267. U.S. Passport Applications, 1795-1925; http://www.ancestry.com. U.S. World War II Draft Registration Cards, 1942; http://www.ancestry.com.